Yes, wheat…always about wheat. 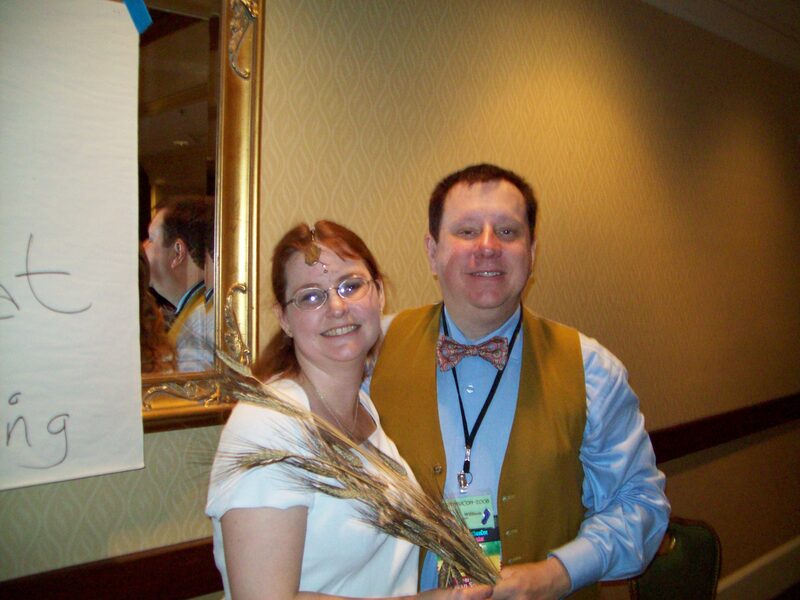 Here is Angela and myself teaching a straw art class at PantheaCon a few years ago. If you would like to know more about the class or just what is straw art see PantheaCon 2012 Straw Art Class at my other blog.